“Maximal Crazy” landed Monday September 5th via Beatport and will see a full release on September 20th via iTunes and his own record label, Musical Freedom. 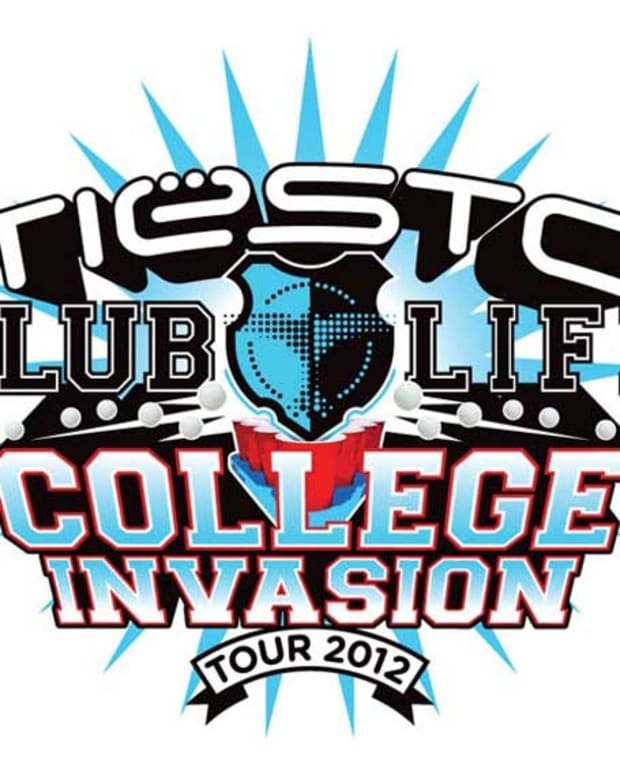 Just in time too for Club Life College Invasion Tour—college kids... get ready to cut loose and cut class. 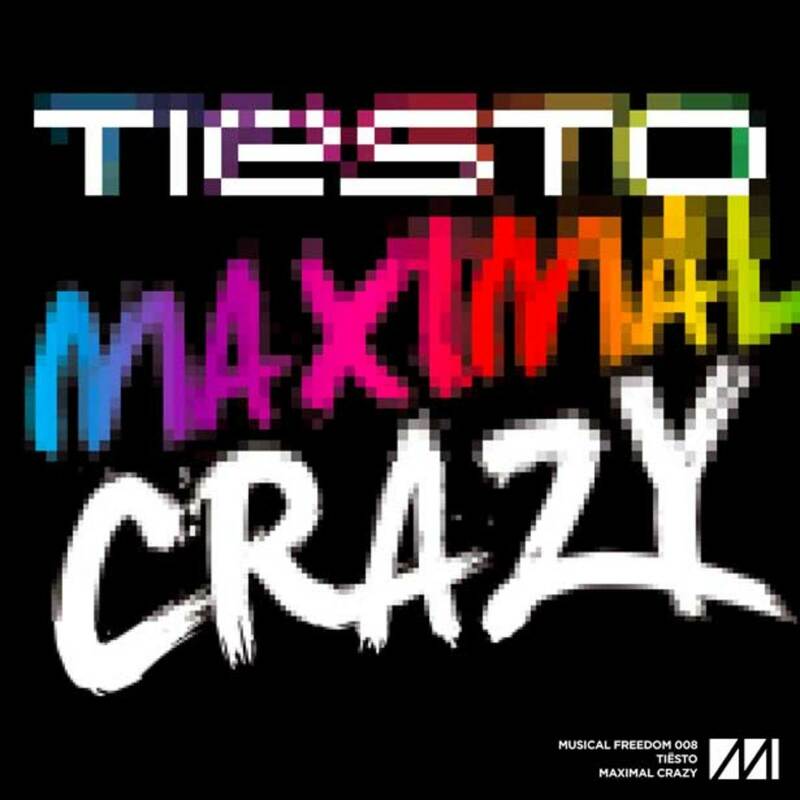 Given the fact that “Maximal Crazy” has been a mainstay in all of Tiësto’s sets since spring, we’re pretty sure here at Magnetic that this tune is poised to be one of the biggest releases of the year. The waterfall of synths kicks things off all innocent like but the cut quickly turns into prime time, big room madness. And just when you think the track is about to ease up it comes back harder than before. It’s a big one. 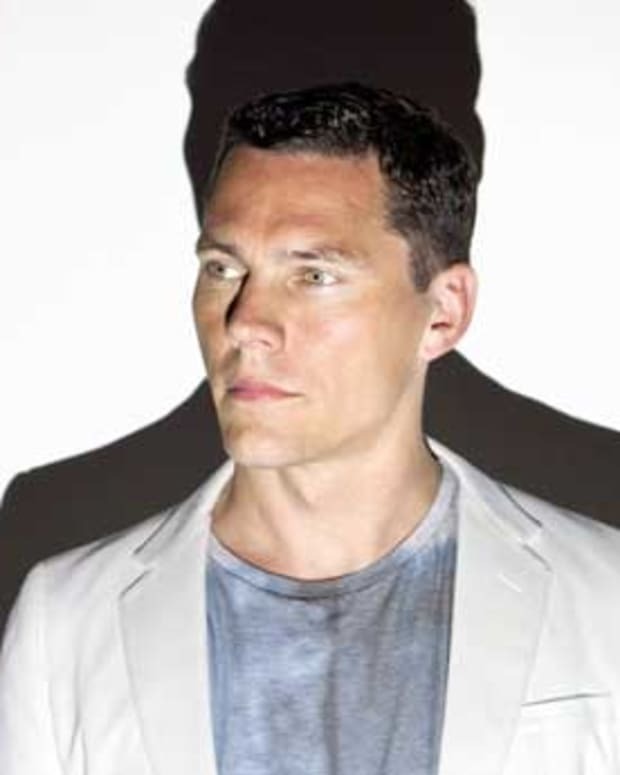 The “Maximal Crazy” video incorporates footage from Tiësto’s much talked about performance at May’s "Electric Daisy Carnival" in Las Vegas and offers a unique look into the extravaganza that is a Tiësto live performance.